FOR LIQUID, CREAM & POWDER FORMULAS. 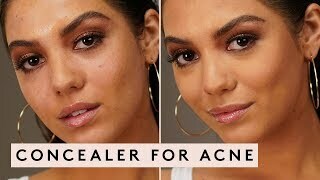 Use to conceal and set under eyes and hard-to-reach areas such as the inner corners, and around the nose. 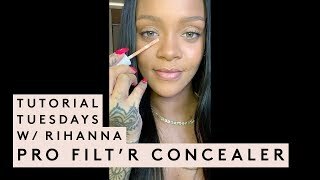 Pair with Fenty Beauty Pro Filt’r Instant Retouch Concealer, Match Stix Matte Skinsticks, and Pro Filt’r Instant Retouch Setting Powder. 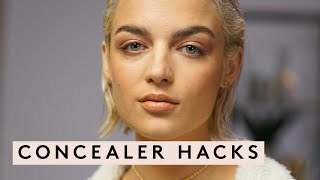 - For the ultimate coverage over blemishes and textured areas, dab concealer with brush and apply in a stippling motion. - The Precision Concealer Brush 180 is also the perfect size for contouring the nose! PRECISION CONCEALER BRUSH is rated 5.0 out of 5 by 6. Rated 5 out of 5 by MommaBear919 from Love tgis brush!!! I purchased one some time ago for myself and recently bought a few for my daughters. They love it!!! Rated 5 out of 5 by Mopo4 from OMG out of a thousand this is it It is really hard to please me, I am a product junkie and a shrewd consumer. I am quick to return if I am not pleased, and don't often buy because of status or everyone else purchasing. But this brush is the BUSINESS. I also have the concealer brush ad now I want to throw away the rest!! Run not walk and get these tings!! Rated 5 out of 5 by RiRi-MJ from Great brush! I have used this brush a few times and I am so happy with it. It is dense and soft and when you make circular dabbing strokes on your skin in doesnt crack. Better said the hair in the brush doesnt make a crackle sound. I recently purchased the KKW CONCEALER BRUSH AND IT CRACKLED! The FENTY brush has smooth strokes and the hair is actually soft. The product applies smoothly without streaks, and it doesn’t scratch the skin. 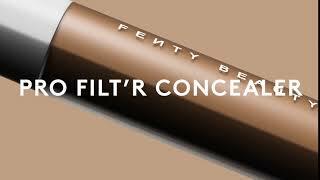 I do not intend to bash KKW beauty but, after purchasing the FENTY BEAUTY CONCEALER products I was so spoiled, and recieving anything else, the quality.... it simply doesn’t compare to Fenty. Rated 5 out of 5 by PSYCHICCIN from IT'S SO SOFT, LOVE IT! This Precision Concealer Brush is ABSOLUTELY PERFECT! 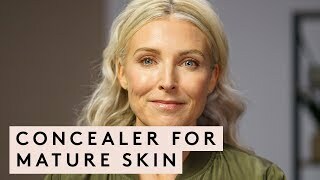 The agile texture is soooo utterly amazingly, it does the job of blending the concealers exceptionally! Quality, a superb flawless applicator brush! Therefore it creates a precise graceful glide onto the skin, the shape is beyond with a floral petal soft texture! 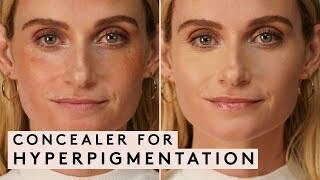 Making the application of the concealer an effortless task! LOVE IT! 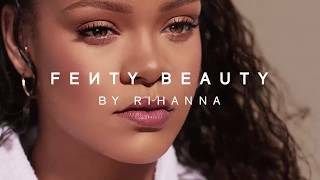 Thank you Fenty Beauty! Rated 5 out of 5 by LMW23 from Great Precision!! This concealer brush was a great purchase. 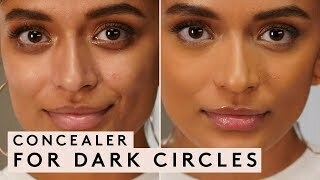 It helps with blending out the concealer effortlessly. It is also perfect for using under the eye and any other smaller area that some brushes can’t precisely get.